The Annual CBS Fun Run will take place in Castle Park on Thursday 11th April. 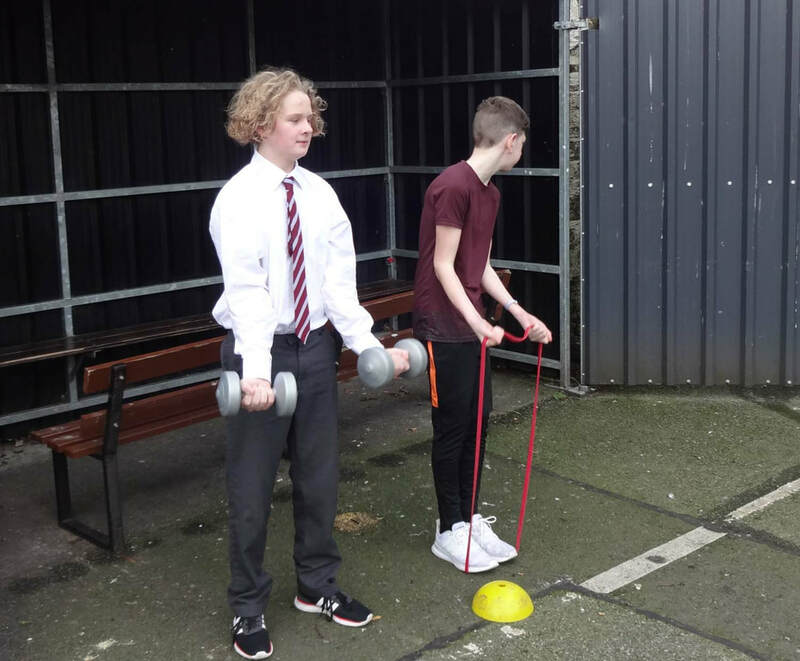 This is always a very popular event in the school year, with the proceeds being used for sports equipment. Many thanks to Eoin Maguire and Peter O'Brien for the excellent poster that they designed for the event. 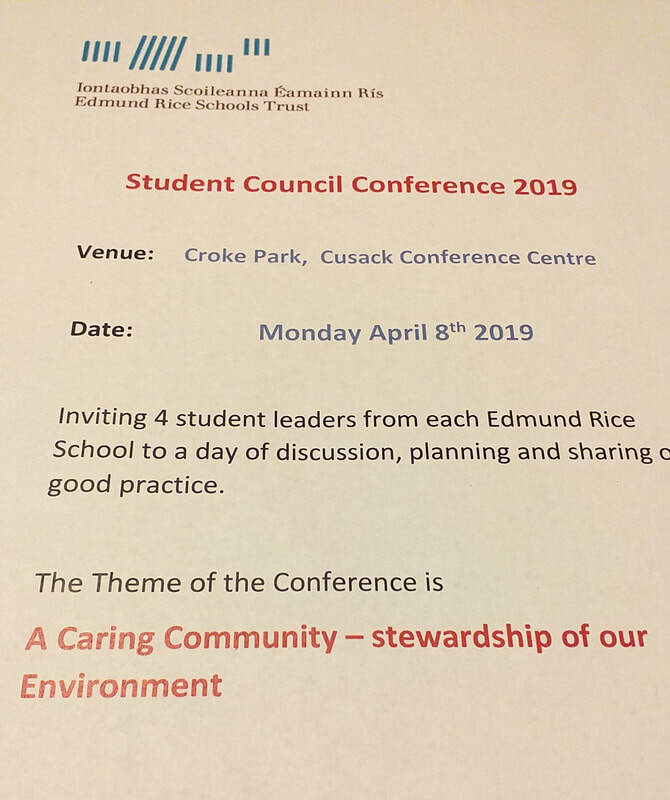 The Annual ERST Student Council Conference will take place on Monday April 8th, in Croke Park. 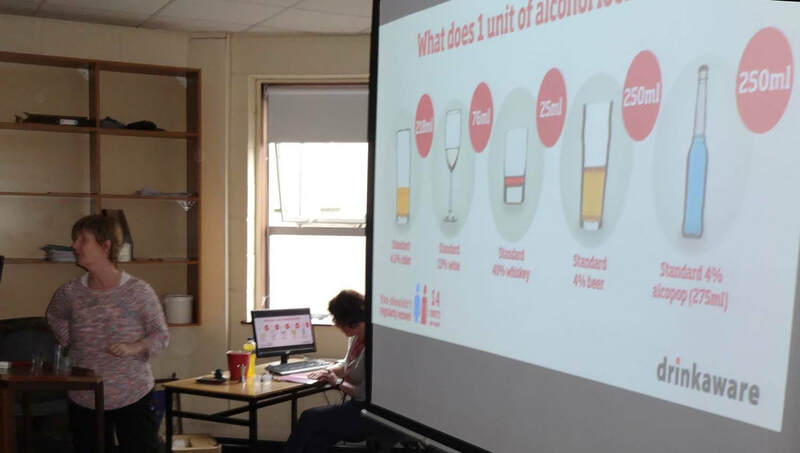 The Student Council from CBS Kilkenny will have four delegates attending the conference. The theme of this year's conference is "Our Caring Community". 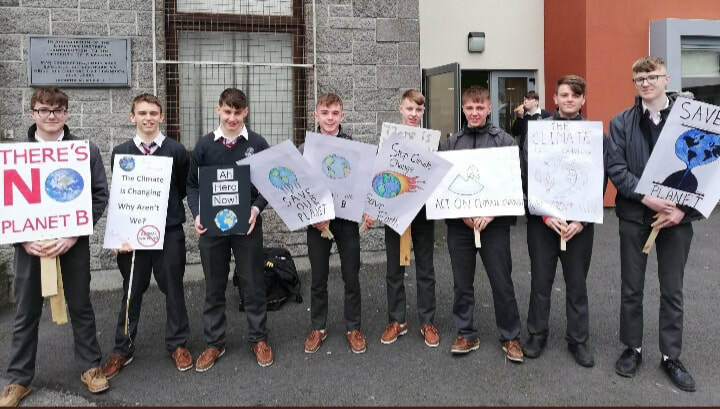 The Student Council in conjunction with the Green Schools took part in the Climate Change Action Protest on Friday 15th March. It was fantastic to see so many young people taking action against the epidemic of climate change. 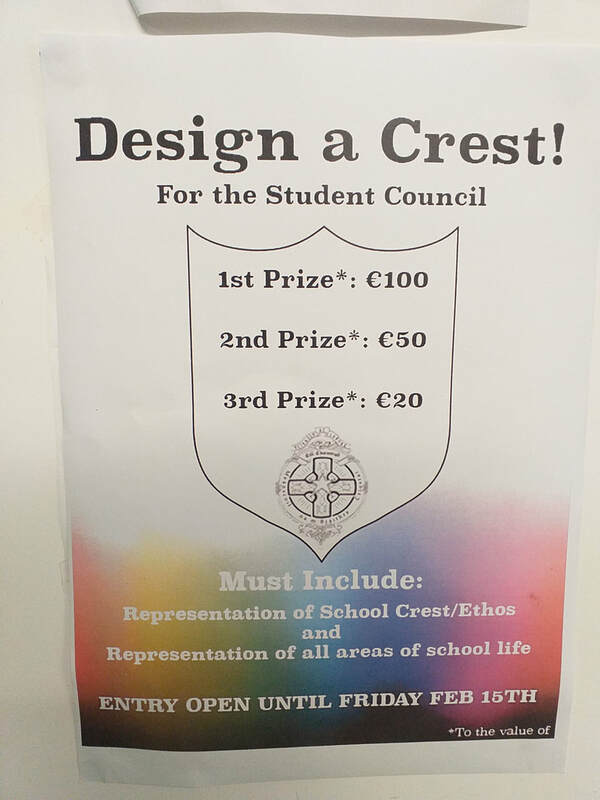 The Student Council have been running a competition to design a crest to represent the student council. There have been lots of excellent entries and these can be viewed on the Student Council Noticeboard. The winner of the competition will be announced shortly. 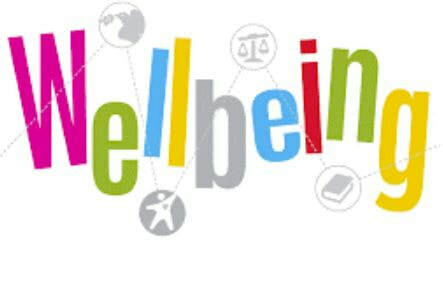 Wellbeing Week will take place from Monday 14th January to Friday 18th January 2019. 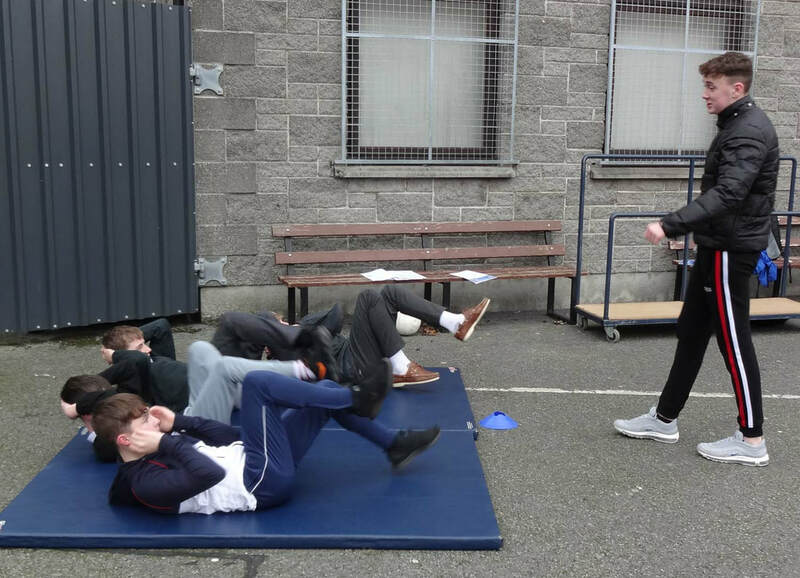 It is being run jointly by the Student Council and the Wellbeing Department. There will be quite a diverse range of speakers and events during the week. 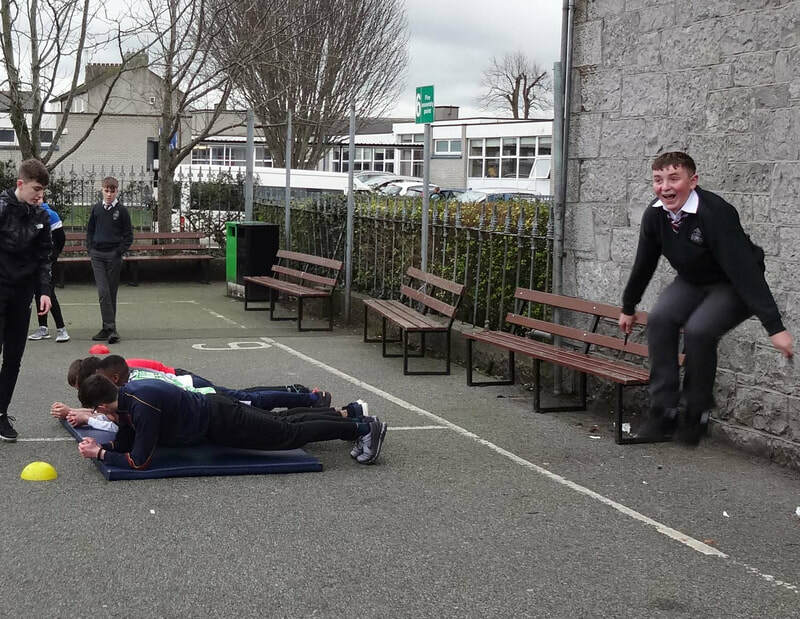 3rd years: Wellbeing in my Social Life. Also managing stress by HSE psychologist. Also there will be competitions run during the week with prizes up for grabs. Three year groups will be participating in the My World Mental Health Survey. 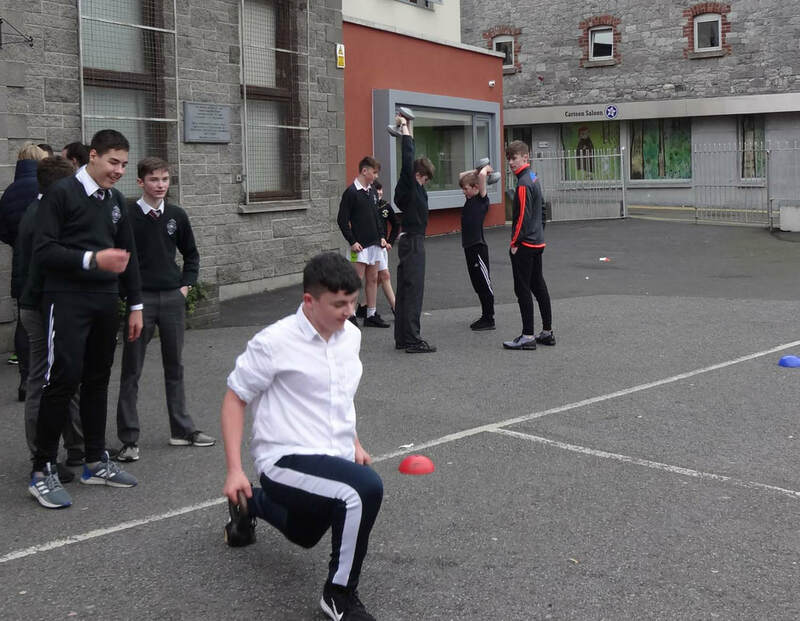 This is a nationwide survey run by Headstrong and UCD. The purpose of the survey is to gather comprehensive information on youth mental health with a view to improving related services. 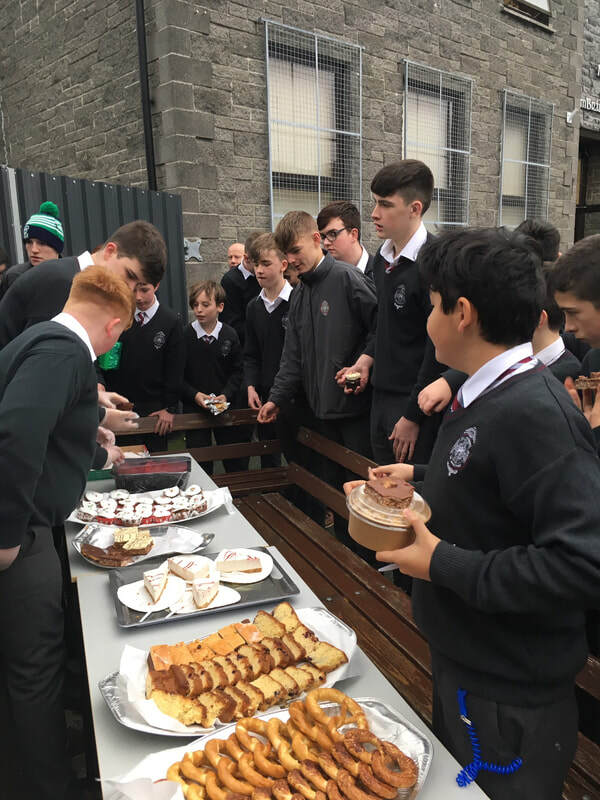 The annual festive treats cake sale was held on Tuesday 11th December. 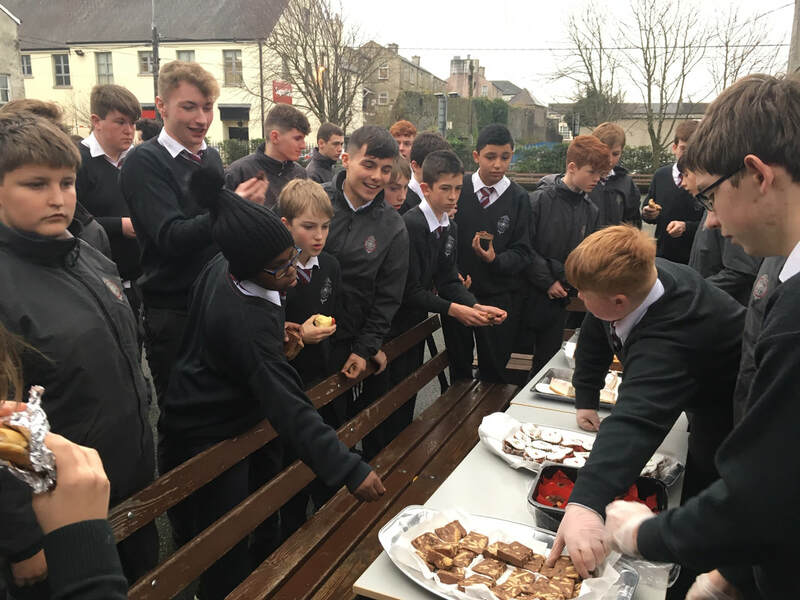 Members of the Student Council contacted local businesses for donations of cakes. The buns and cakes were then sold at one euro per bun/slice during the morning break. A total of 255 euro was raised for the local charity Teac Tom. 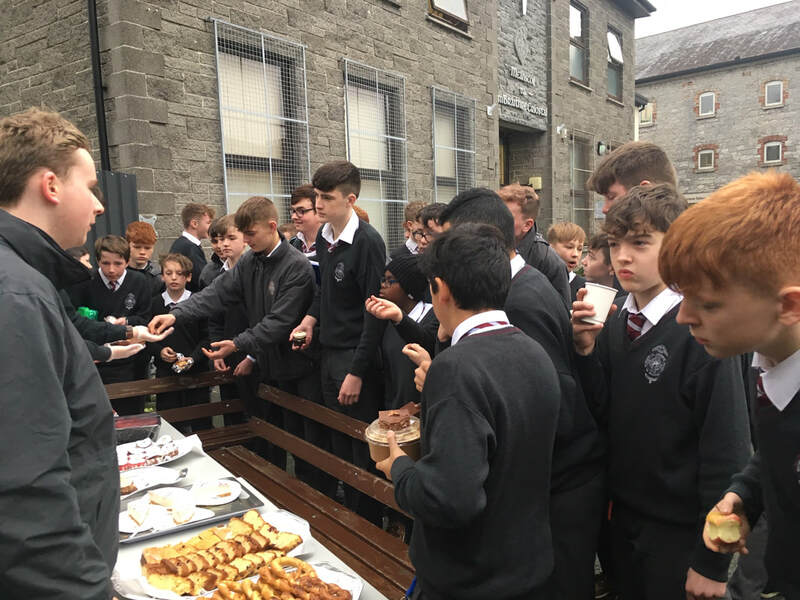 The Student Council is very grateful to the local businesses for their generous donations of buns and cakes. The Student Council would also like to thank the student body for their generous donations to this annual event. 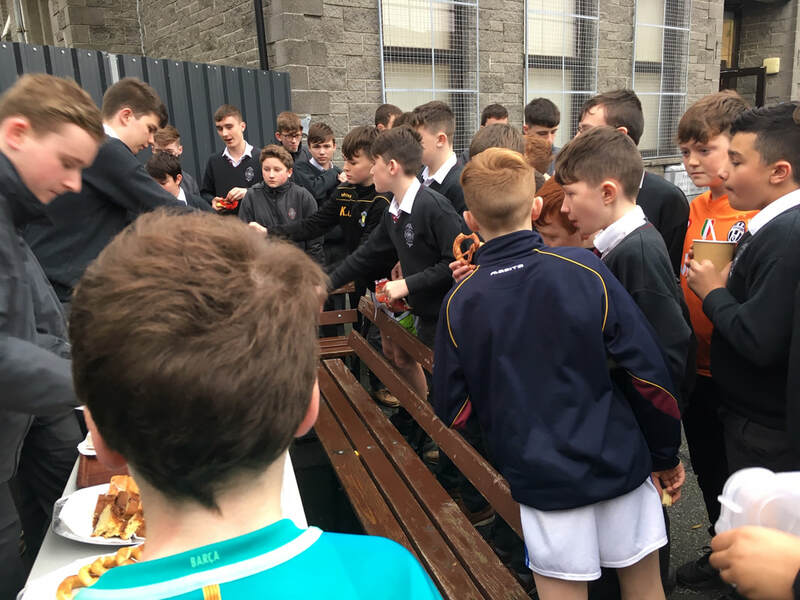 Also, there were a small number of cakes and buns that were not sold and these were donated to the Good Shepherd Centre where they were greatly received. 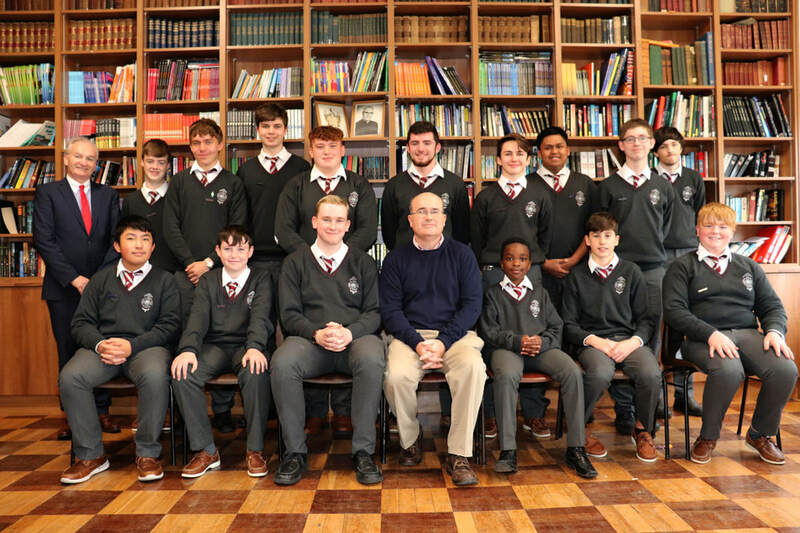 Many thanks to the Student Council and to their mentor, Mr Kennedy, for all the hard work. .On the 4th of October 2018, Mr. Eddie Bourke and Mr. Leo Hogan from the Edmund Rice Schools Trust (ERST) provided training for the new Student Council. 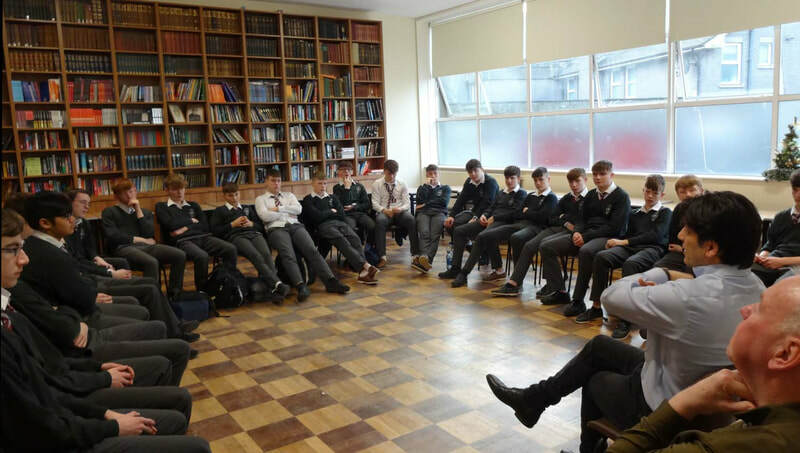 They began by explaining to us how the Student Council working in co-operation with School Management and staff aims to create a better school life for the students of our school. 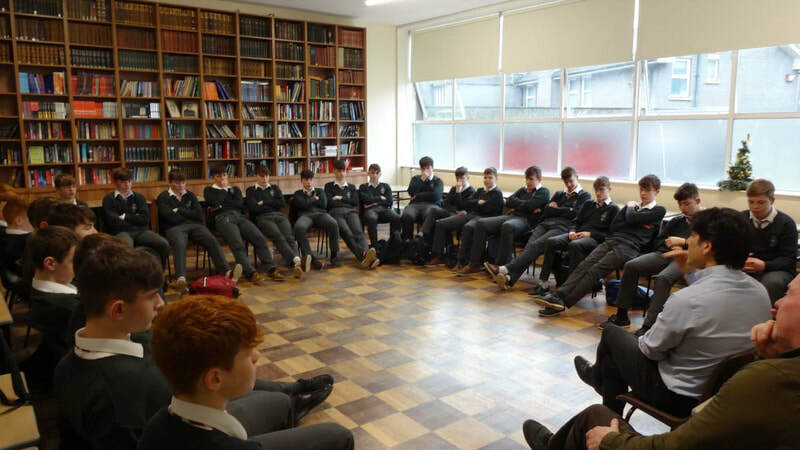 They gave us some very practical information on how Student Council meetings should be conducted. They also explained to us what the roles of the various officers are within the Student Council. Overall it was a very interesting and informative training session. 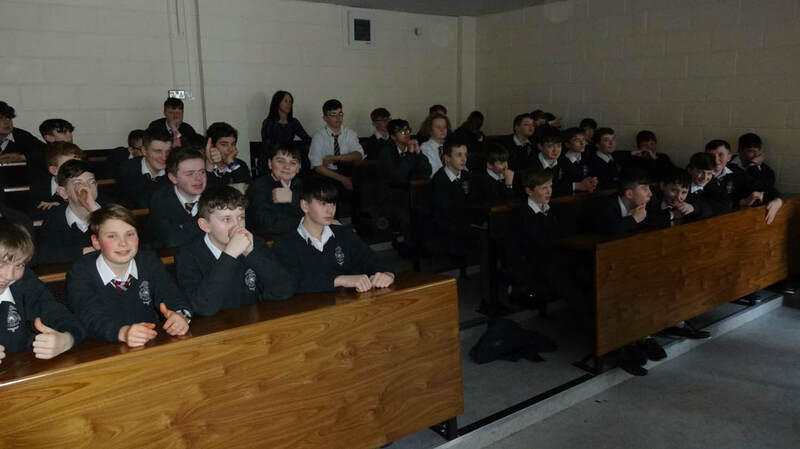 Mr Kennedy first addressed the meeting and thanked those present for becoming involved in the Student Council for the new academic year. He outlined how the student council works in partnership with school management, staff and parents. To improve communication at all levels in the school. 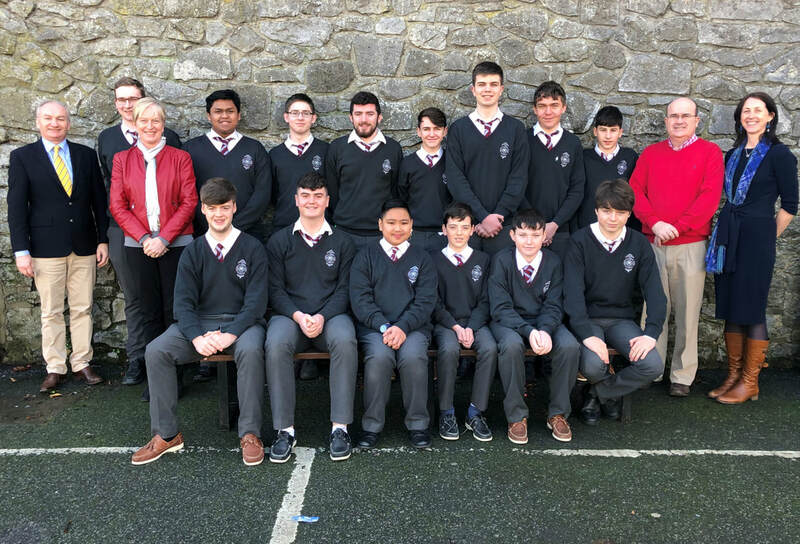 The following students were elected to the Student Council for the academic year 2018 - 2019.